Throughout my career I have needed to build various professional networks, and these networks have been vital in ensuring the growth of any company that I have worked for. Such networks bind together the people that we deal regularly, from suppliers right through to the customer and help us achieve our goals. Professional networks can help managers and their organisations realise new opportunities with an existing part of a network, or perhaps forge new relationships through recommendations and professional references. As these opportunities develop, so can the roles of employees as new contracts are won or sales increase. Networking can assist organisations and their employees in discovering groups and opportunities within their own sector, for example new suppliers, customers and distributors. At the same time, networking gives individuals and organisations to become discovered by others who may not previously been aware of their existence. For these reasons, professional networks are extremely valuable as a tool in personal development and should not be overlooked. Professional bodies offer a number of opportunities to organisations. According to construction analyst Brian Green, professional bodies get status, improve chances of promotion and tie into a network of fellow professionals, as well as sharing regular information to ensure that the understanding of key issues in a profession are kept fresh. In my own organisation we are expected to be members of a number of professional bodies. In fact, many principal contractors will not even consider us to tender for new contracts unless we are members of certain professional bodies which may provide confirmation that we confirm to a minimum standard in health and safety, or perhaps a standard in customer service. Such organisation also provide elements of professionalism to customers and business partners. 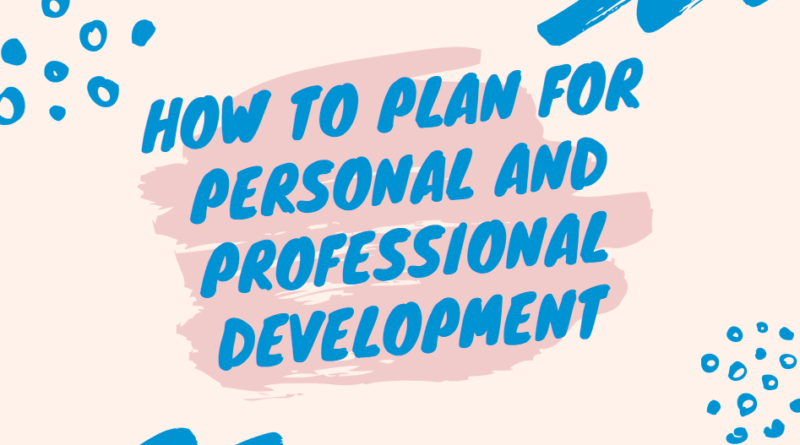 When planning a personal professional development plan, both employees and employers need to look at a number of points which they can do so by asking a set of questions. How is the current role progressing? Are there any ongoing issues? Is the employee being used to their full potential? Does the employee have aspirations to move into a more senior role? What are the thoughts of the employees’ mentor (if applicable)? What other areas need improving? 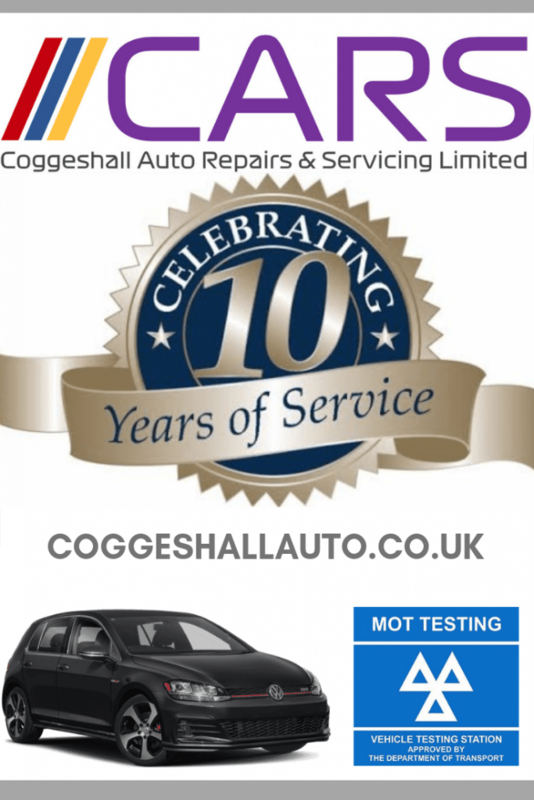 The first stage is designed to analyse strengths and weaknesses. We can draw heavily on previous career experience and the outcomes of courses previously attended. These should be supplemented by the perceived opportunities that will have been derived from experience and any ‘threats’ to continued success. This involves setting new and clearly definable goals which are measurable either through support of a mentor, manager, or perhaps using individual personal aims. These goals should include the company’s adjectives. This stage involves setting out personal objectives. Once the areas for development and improvement have been identified, it is possible to develop a personal development plan to put into action. Some years ago, a new Chairman was appointed at a company I worked for. He knew very little about the employees of the company. One of the first things he did was to employ a company to test each employee so that he could grasp who each personal learnt new information. I now know that this was a learning styles test, very similar to the ‘Index of Learning Styles’ (ILS) developed by Barbara Soloman and Dr Richard Felder. The ILS separates an individual’s learning style into 4 dimensions so that they can better understand how they learn and how to get the most from learning new information. Once you know where your preferences lie on each of these dimensions, you can begin to stretch beyond those preferences and develop a more balanced approach to learning. This can help improve our learning effectiveness and open ouselves up to many different ways of perceiving the world. In my case, I can see that I am generally balanced in the way that I prefer to learn new information, with the exception of the 4th result which shows that I prefer to see the bigger picture initially and then fill in the details later. This means I may struggle to learn when information is presented in a linear fashion. I agree! However, this could have a negative affect for me when planning professional development as I may concentrate too much on the end goal and not on the details of how I intend to achieve it. The diagram on the following page explains the different learning styles. It is important to consider how someone learns when developing a personal development plan. This may be by presenting information in a way that suits an individual’s learning style, or providing additional training to help an employee improve their learning capability in areas where they may not be confident. 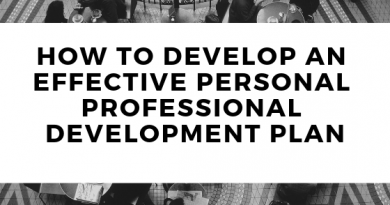 Prioritising personal and professional development depends on a number of factors. Initially, it is necessary to decide which areas are urgent, as to those which are important. A person taking on a completely new role may need to be trained in a specific area before they can be left to carry out the role unsupervised. It may also mean that staff shortages, perhaps for illness or a general lack of available labour, mean that the PDP needs to be revised to suit the organisations requirements. A very basic example of this in my own business sector would be that any member of staff required to go onto an active construction site would need to be trained in the relevant procedures of CSCS of CSCS to prove they have the training and qualifications required to carry out their job. This would be before they were even allowed to commence training as an Asbestos Operative, so CSCS training would be an urgent requirement over important. In perhaps a more complex example, it may be decided that an Operative has good potential to move onto a Supervisor role, which occurred recently in my company. It was therefore important to us to focus on the long term objectives for this employee which involved him receiving more complex training over the period of a year whilst working closely with the management team as a group of experienced mentors. The day-to-day pressures of the working environment as well as meeting deadline means that personal professional development may have to be reorganised to adjust for the priorities of an organisation. 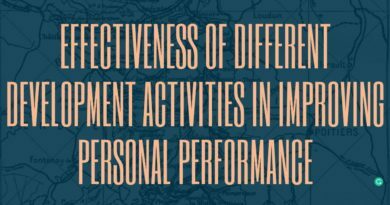 Factors outside of work may also have an effect on the prioritisation of a PDP. Overall, activities need to be prioritised in terms of reasonable achievability within the organisations objectives. “The philosopher Charles Handy calls this concept the Johari House with four rooms. Room 1 is the part of ourselves that we see and others see. Room 2 is the aspects that others see but we are not aware of. Room 4 is the most mysterious room in that the unconscious or subconscious part of us is seen by neither ourselves nor others. Room 3 is our private space, which we know but keep from others.